Chief Master Sgt. Charles H. Neal speaks during the Assumption of Authority ceremony at the 162nd Wing, Feb. 11, 2018. 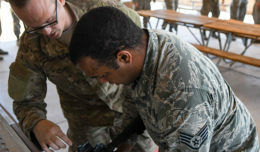 The 162 Wing, based in Tucson, Ariz., celebrated as Joint Headquarters Command Chief Master Sgt. of the National Guard Armando A. Gonzalez relinquished responsibility as the 162nd Wing Command Chief to Chief Master Sgt. Charles H. Neal during the Assumption of Authority ceremony held at the Desert Rose Dining Facility Feb. 11, 2018. The 162nd Wing Commander, Brig. Gen. Andrew J. MacDonald officiated the ceremony. Prior to selection as Command Chief, Neal was Superintendent of the 214th Operations Support Squadron at Davis-Monthan Air Force Base, Ariz.
Senior Master Sgt. Jason Handa, 152nd Maintenance Unit vice superintendent would agree Neal is a valuable addition to the wing. 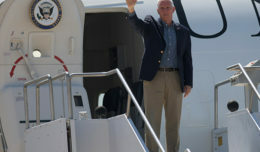 Starting as a young Airman at Nellis Air Force Base, Nev., in 1979 and throughout his career, Neal has maintained the standard of being the best at whatever opportunity is present. 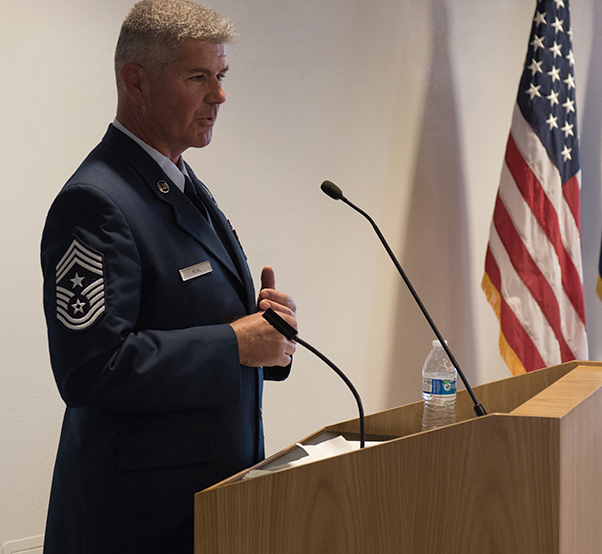 As the new command chief, Neal anticipates he will continue to foster the development of his Airmen. 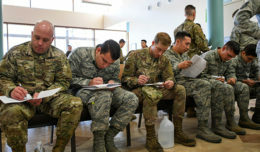 Neal understands his role as the spokesman for the commander to the Airmen and he intends to work continuously to improve the lines of communication between Airmen and leadership. When asked whether there was preparation for becoming a chief for the wing, Neal explained that being a chief goes beyond knowing the job. Neal says he will take the next three years and make them his own to be the voice he wants to be for commander to communicate with his more than 1700 Airmen. For Neal, the focus wasn’t to become chief; it was to be good at what you are doing right now.